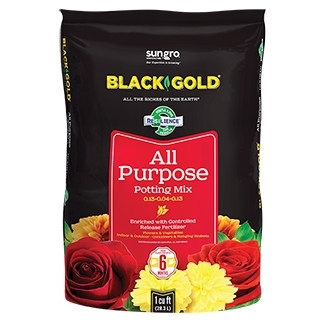 Nutrient rich mix ideal for all plants including flowers, vegetables and house plants. Provides moisture retention and good drainage. Feeds up to 6 months.